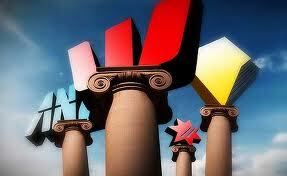 How would you like the banks to lend you more…maybe enough to buy a better investment property? Or maybe two properties rather than one? Well… Lender’s Mortgage Insurance may just be the answer – it can be a helpful tool for investors to build their property portfolios. So let’s do a little Q&A to see what all this is about. What makes property such a good investment? 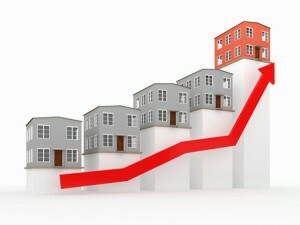 Residential property is a stable investment that produces strong long term capital growth. Russell Investments recently reported Australian residential real estate grew on average by 9.95% per annum over the last 20 years, significantly outperforming shares. 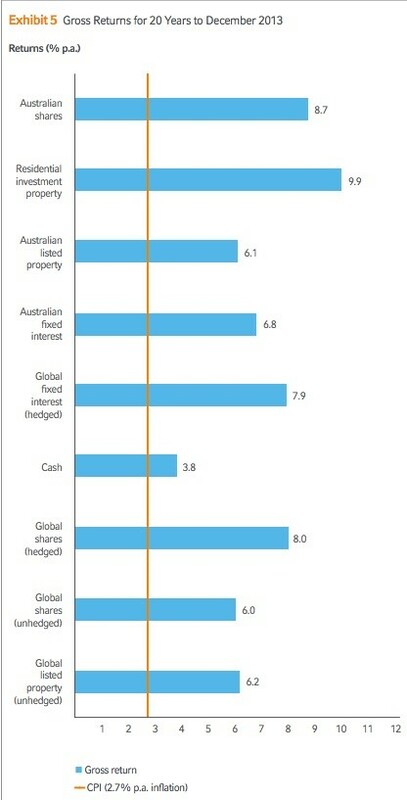 One of the great advantages of residential real estate is that it’s the only asset class dominated by non-investors (home owners) making it a more stable market underpinned by the fact that 70% of Australians own their own home and half of these don’t have a mortgage against them. Another advantage is that you can gear property much more highly than any other asset class. Banks simply won’t lend you more than 50% against shares (even in their own companies) but may lend you up to 95% of the value of a well located property. 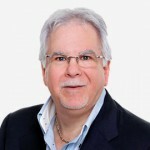 But let’s be clear…while gearing (borrowing money to buy an asset) magnifies capital gains, as some investors who invested in mining towns where property values fell unfortunately discovered, it also magnifies losses. Why would banks lend you so much? I guess it’s because they consider property less volatile (prices are less likely to fluctuate as much) and less risky than other forms of investments. How does one take advantage of this? Depending on your risk profile you can accelerate the growth of your property portfolio using leverage – by putting less of your own money into the deposit and using more of the bank’s funds. Aren’t the banks concerned if only put in a small deposit? 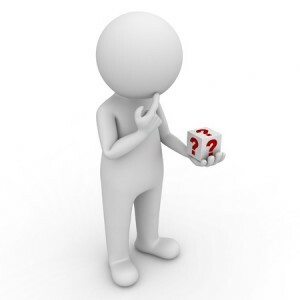 What happens is you pay a once-only insurance premium at settlement, which varies depending on the size of the loan, the loan type and the level of your deposit. But to make it easier for you, this insurance premium is often added to the loan amount so you don’t even have to come up with more cash. However it’s called Lender’s Mortgage Insurance for a reason – it protects lenders from the risk of a borrower (you) defaulting on their loan repayments. In fact this is the only insurance I know of that you pay to protect someone else! If the security property is required to be sold as a result of default, and the net proceeds of the sale don’t cover the full balance outstanding on the loan, then the insurance company pays this to the bank, and then they will come to you to recoup their losses. But let’s clarify: Lender’s Mortgage Insurance should not be confused with Mortgage Protection Insurance, which helps borrowers and their families to keep up their mortgage repayments in case of sickness, accident or death. Why would I bother to pay for LMI? 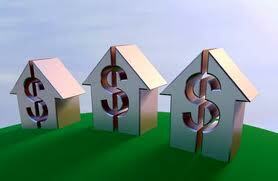 Mortgage insured loans can be used effectively to create financial leverage. Imagine you own a home worth $550,000 and have paid down your mortgage to $250,000 and want to take advantage of this equity. However with a 90% LVR strategy (a much more aggressive gearing strategy) the equity available in your home would increase to $245,000, which allows the purchase of properties with a value of well over $2 million at 90% LVR. Of course I haven’t taken into account your ability to service the loans or your purchase costs etc. I’m just trying to illustrate the point that the ability to borrow at a higher LVR substantially increases your purchasing power. What if I’m just a beginning investor? LMI is a great way for first time investors to get into the market sooner rather than later. 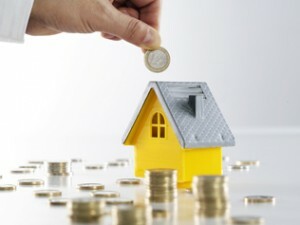 As many property markets are currently rising faster than some beginners can save a 20% deposit the ability to buy your first investment property with just 10% or some times even 5% deposit may make the difference between having your foot on the so called rungs of the property ladder or not. To me it’s just another cost of doing business and by the way…you can actually claim the premium as a tax deduction. Sure one of the benefits of using mortgage insurance and putting down less of a deposit is that it enables you to do buy more real estate. Maybe a bigger or better property or even a second property. But remember increased leverage creates potential increased risk, unless used wisely. So strategic investors use less of their money as a deposit and keep some of it for a financial buffer – a cash safety net for a rainy day. This gives them funds as a back up to cover any difficult times such as unexpected maintenance expenses, vacancies or rising interest rates. Financial buffers buy you time to weather the inevitable storms with your property investment. Ironic isn’t it? If done correctly and with discipline, it’s actually safer to get into more debt and borrow more. Hi Michael, Lies, lies and damn statistics. You conveniently failed to provide the full graph. The 10 yr performance to Dec 13 is significantly in favour of shares. With property growing at 6.1% against shares at 9.2%. This demonstrates that the 20 yr result is greatly skewed by the once in a lifetime property boom from 1997 to 2003. It should be noted as well that the 10 year performance of property would have been a lot more parlous but for the recent strong performance of the last couple of years. Over a far longer period, performance of these growth assets is neck and neck. Which is the better investment is a personal issue based on which of the characteristics of both fit with an individual better. I hope you do not use these statistics to convince those who might better be suited to shares due to their risk profiles and personal circumstances to invest in property. Regards. By the way.. the “once in a lifetime property boom” of 1997- 2003 has occurred 4 times in my lifetime – I guess I’m getting old!